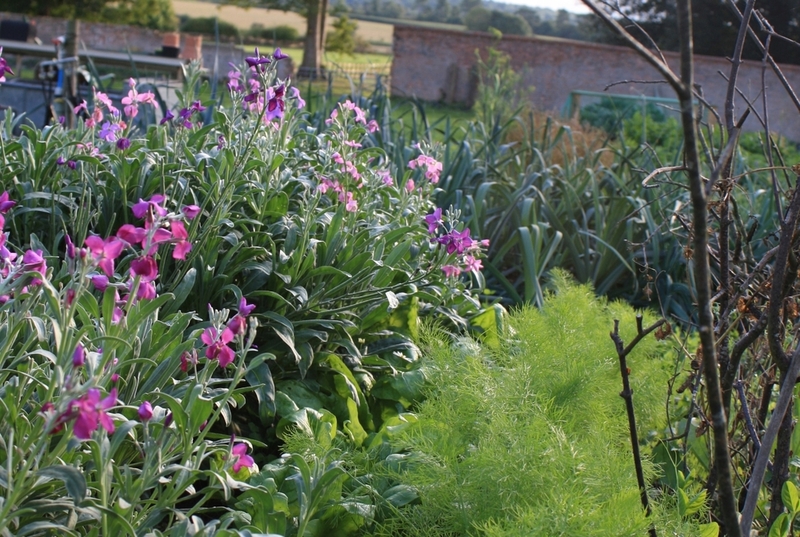 Our walled garden is 10 years certified Organic - it's our passion to grow the best we can. The facilities at Hungerford Park offer the opportunity for us to breed our own bloodstock in a quiet, secluded setting. We are proud to have bred black-type individuals and winners. Our air dried cured charcuterie is wonderfully unctuous and from happy pigs fed on predominantly organic food.